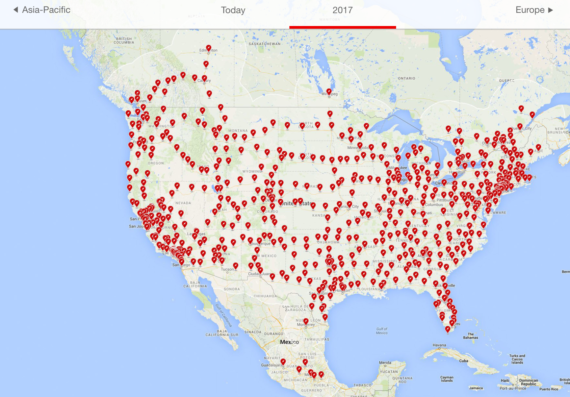 Tesla has updated its Supercharger maps on its website to reflect current expectations for buildout in 2017. Going by the current map, also currently being constructed (and soon to open) are stations in Calgary, eastern Nebraska, western Kentucky, northern Colorado, coastal South Carolina, Las Vegas, and one near the Olympic peninsula in Washington state. There also appears to be a plan to install one in Honolulu in Hawaii. There are no plans for any Supercharger stations in Alaska, though, from the looks of it. Read more here. 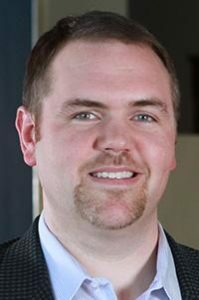 said Derek Miller, the city’s transportation planner. Read more. B-cycle stations are solar powered, keeping this green transportation emissions-free. This entry was posted in Nebraska / Midwest News, NewsBlog and tagged CleanTechnica, Columbus Business First, Emporia Gazette, green transportation, Heartland B-cycle, Inside Indiana Business, Minnesota Post, Omaha World Herald, solar-powered B-cycle stations, Tesla, Testla's Supercharger Maps, Wisconsin State Journal on December 19, 2016 by Helen Deffenbacher.